Located in the heart of Fernandina Beach, Fernandina's Fantastic Fudge specializes in marble slab fudge, hand-dipped chocolates, gourmet confections and ice cream. 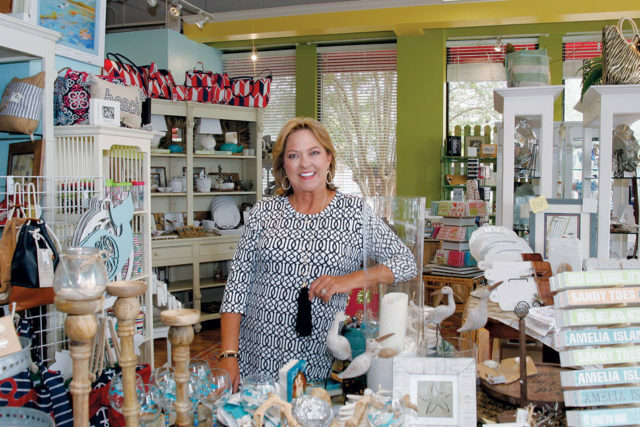 The Ship's Lantern is Amelia Island's oldest gift shop specializing in wood carvings and nautical gifts. Located in the historical downtown district of Fernandian Beach.